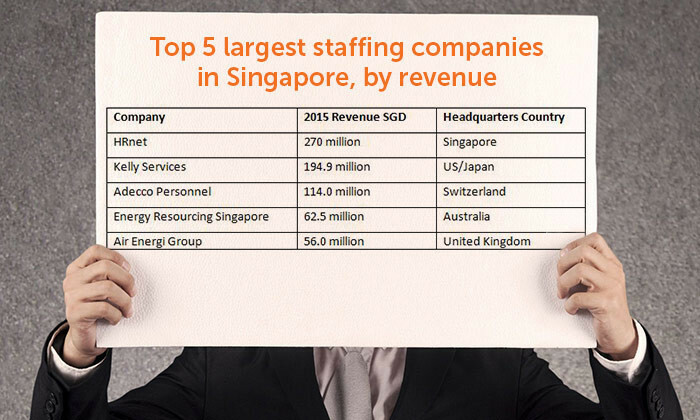 Staffing Industry Analysts (SIA) has recently announced the top five largest staffing firms in Singapore on 2 July. 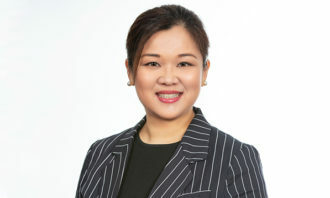 According to the list of twenty-five largest staffing firms in Singapore, HRnet topped the list with S$271 million in revenue and a 20% market share; while Kelly Services (Singapore) ranked second with $195 million in revenue; with Swiss-headquartered Adecco in third place with revenue of $114 million. This is followed by Energy Resourcing Singapore ($62.5 million) in fourth place; while Air Energi Group ($56.0 million) takes the fifth spot on the list. The list has been created based on sales generated in Singapore in 2015. 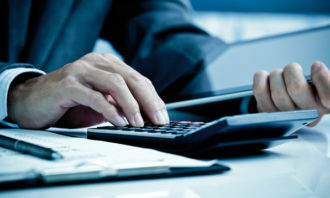 Meanwhile, the ranking has been created using feedback directly from the firms, publicly available information including the Accounting and Corporate Regulatory Authority and/or estimates based on our own research and calculations. Adam Pode, head of research for EMEA and APAC at SIA said: “Flexible staffing arrangements using temporary and contractual workers are becoming increasingly popular in Singapore. 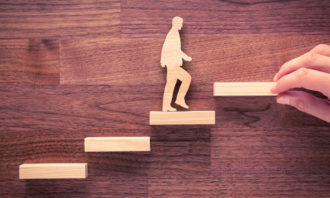 Moreover, this trend is only likely to grow as employers are struggling to find the skilled individuals they need in the face of tight labour markets and the government’s policies on hiring foreigners”. Additionally, the report stated that there are currently 3,674 staffing firms in Singapore. In terms of experience, 773 of these have been in existence for less than two years; with 1175 having 2 to 5 years of experience; 866 of them with 6 to 9 years of experience; 646 between 10 to 20 and 214 20 or more years. Along with similar design concepts across offices worldwide, visiting employees will feel that they are in a familiar work environ..